Check back every other month for a new savings opportunity. February Savings Opportunity: This month all new clients can save $20 on the Initial Individual Consult: Couple’s. 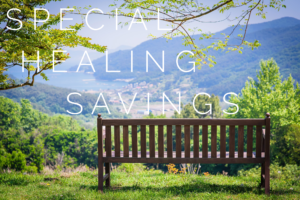 Next savings opportunity: April, de-stress after tax time!